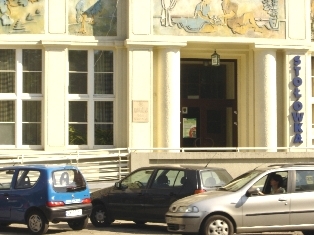 The Nawojka Hotel is situated in the vicinity of Jordan Park, 15 minutes on foot from the Market Square, near Krakow’s largest universities. 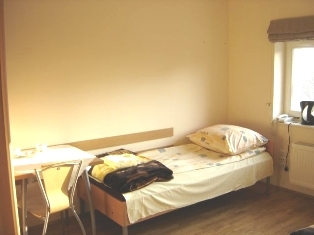 The Studencki Nawojka hotel offers 115 beds the whole year. From July to September 300 beds are available. The rooms are equipped in a bathroom with shower, telephone and Internet access. The Nawojka is a perfect place for excursion groups. Walking distance to the city’s centre makes it possible to get acquainted with Krakow’s charms at any time of the day, without the need for public transportation. The hotel’s location allows for participation in Krakow’s artistic nightlife and enables exploration of the Artists’ Capital by night. Proximity of a recreational park makes it possible to seek shelter in one of its many alleys and take a break from the city’s noise. 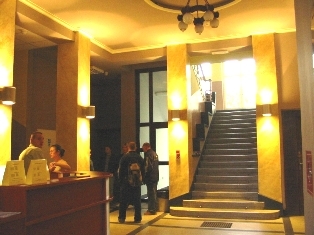 The hotel features many service establishments, e.g. a hairdresser, a café, a grocery shop and above all, a cafeteria, where it’s possible to order a breakfast, as well as a dinner/supper. Average cost of dinner is 8 PLN in the dining room and 10-15 PLN in the hotel's bar. 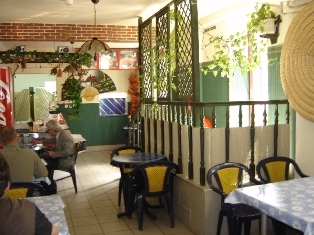 The hotel is situated near Jordan Park, 10-15 minutes on foot from the Market Square. From the Main Railway/Bus Station, the hotel can be reached by bus line no. 179. 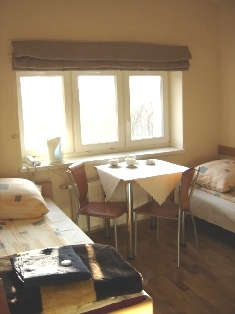 The Studencki Nawojka hotel is located 6.5 km from the airport and 1,9 km from the train station.